Wescott Home FOR SALE !! 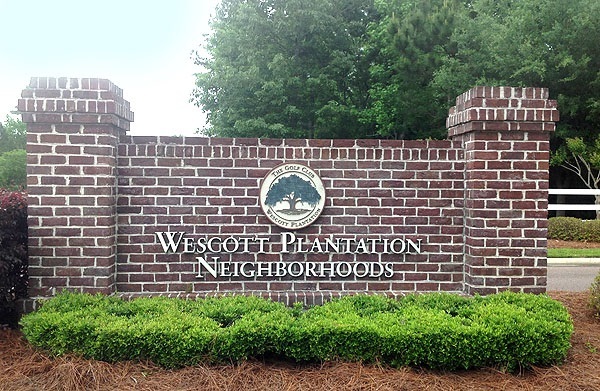 Homes for Sale in Wescott Plantation are a part of the 1600 acre master planned community located in Summerville, SC. Homes for sale in Wescott Plantation appeal to those working at the Charleston Air Force Base and those working in North Charleston because of its close proximity to them both. Different areas offer different styles of homes for sale in Wescott at different price points ranging from $150,00 to $350,000.